There are few things more inconvenient than needing a Washing Machine Repair. Thisis especially true when your washer is overflowing and spilling water all over your floors. If you are in Allen TX or any surrounding areas including Dallas, McKinney, Garland or Plano, we have you covered. Our Appliance Repair Service has been a staple in the state of Texas for years. Find out more about our company here. 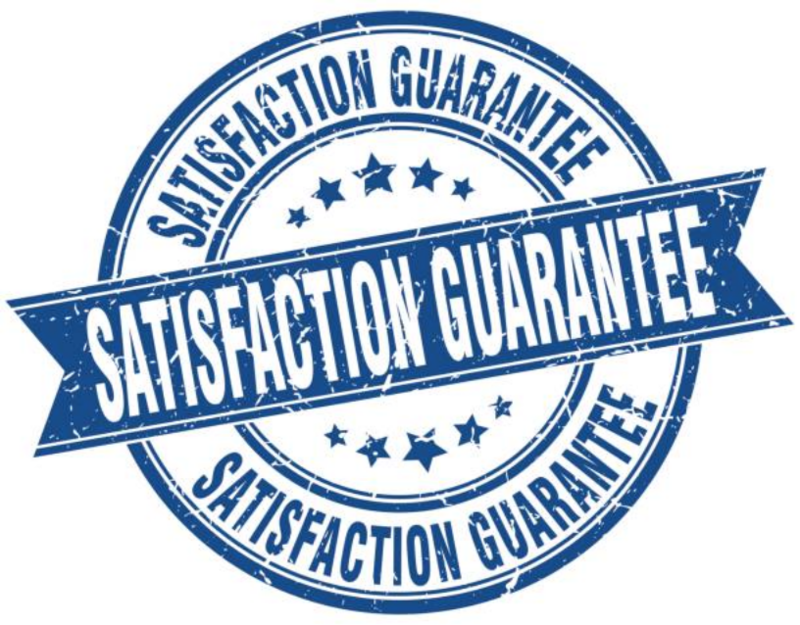 If you didn't know already, we also offer a 100% satisfaction guarantee. It doesn’t matter that a person lives in an apartment or a tiny house every home needs a washing machine. Choosing a good washing machine can be a challenge. Keeping organized and keeping a cluster to a minimum isessential in making a good home. Families can be hard sometimes, andchildren’s can be harder. Unwashed clothes provide an unsanitary condition. So to keep tidy maintaining a good washing machine is of utmost importance. Also having maintained the appliance with a good performance can be the key to for a successful, stable environment in the home. Some company’s scams you by charging you extra for a repair that takes only minutes. These technicians use the lack of the customer’s knowledge to generate profit in their pocket. Hence contacting a good appliance repair shop is a necessity. Our customer makes your washing problems an enriching experience. If the problems can be solved over the phone, we guide you through the entire process. ​If the customer is more comfortable, our website provides you tips to solve your appliance problems. If these are not enough, we schedule an appointment with our staff. We then according to your convince go to your home and pick up your damaged appliance and try to solve the problem ASAP. There are so many moving parts on a washing machine, and we do use them on a regular basis, so something is bound to go wrong eventually! Even with the best and highest quality brands, you will still typically see issues after a year or two of regular use. 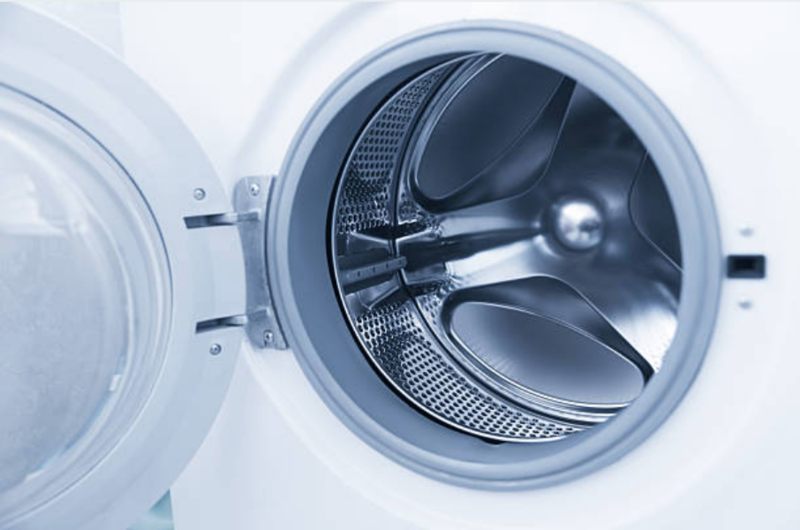 In fact, we have compiled a list of issues that are most commonly seen when we are called out to do a washing machine repair. If you have any of these problems with your washing machine, please give us a call. There is no need to wait and allow the laundry to pile up! In many cases,we can be out the same day.